Rachel’s study on Microglial repopulation after injury is published! Microglial repopulation resolves inflammation and promotes brain recovery after injury. Liz’s study on microglia in AD mice is published in Brain! 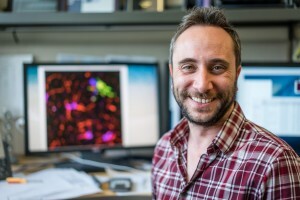 Liz’s study shows that chronic elimination of microglia from AD models does not affect plaques or amyloid, showing that microglia are not key clearance mechanisms, but that their elimination improves cognition, reduces neuroinflammation, restores dendritic spine densities, and fully prevents neurons dying as a result of the amyloid pathology. Chronic elimination of microglia in the 5xfAD mouse model of Alzheimer’s disease attenuates dendritic spine loss and cognitive impairments without modulating amyloid pathology. Lindsay and Alli win best poster prizes at REMIND 2016! Congrats to Lindsay and Alli! Alli and Nabil publish in the Journal of Neuroinflammation! Nabil and Alli’s study showing that inhibition of the CSF1R at sub-microglial lethal levels can prevent chemotaxis of microglia to plaques, was published in the Journal of Neuroinflammation. This results in a lack of microglia associating with plaques and improves cognition in AD mice. Colony stimulating factor 1 receptor inhibition prevents plaque-associated microglia and improves cognition in 3xTg-AD mice. 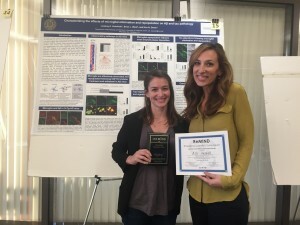 Dr. Rachel Rice’s study published in the Journal of Neuroscience! Elimination of microglia improves functional outcomes following extensive neuronal loss in the hippocampus. Dr. Kim Green has won the 2015 Golden Apple Teaching Award. He teaches Bio 93, Bio 37, and N150. 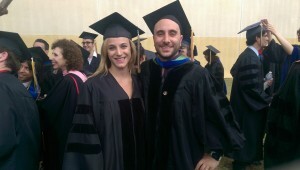 Allison Najafi advances to Ph.D. Candidate! 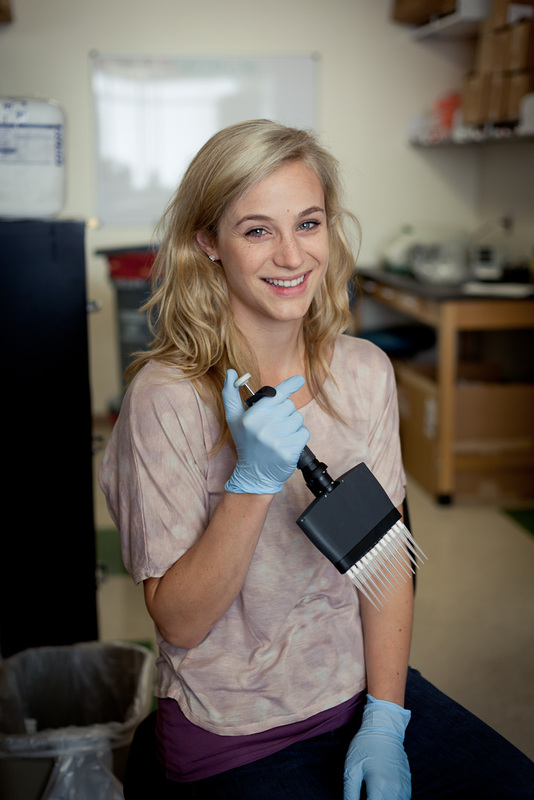 Allison will continue to study the properties of microglial progenitors in the adult brain. Congrats, Alli! Rachel Rice defends her Ph.D.
Rachel gave her dissertation defense to a packed auditorium on the roles of microglia in the healthy and injured brain. Although she will be leaving us, she will be continuing on the UC Irvine campus as a law student in the Fall. 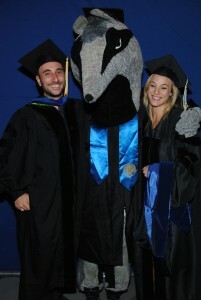 Congratulations, Dr. Rice! Dr. Monica Elmore characterized the properties of repopulated microglia, as well as their effects on behavior.